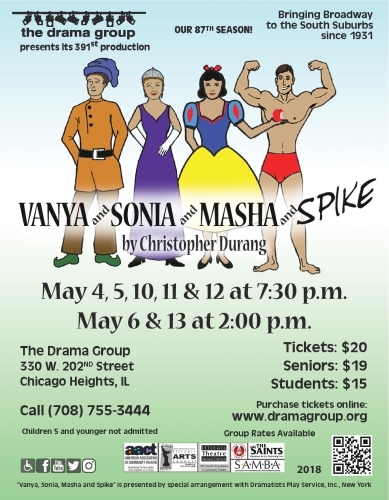 The Drama Group is will present ‘Vanya & Sonya & Masha & Spike,’ a zany comedy by Christopher Durang to our audience directed by Mary Ellen Fawk. 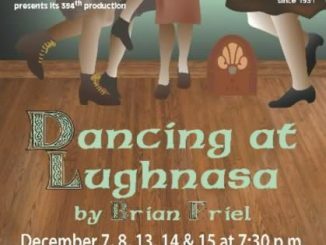 Performances will be held at The Drama Group’s Milord Studio Theatre on May 4, 5, 10, 11 & 12 at 7:30 pm and matinees on May 6 & 13 at 2:00 pm. Tickets are $20 for adults; $19 for seniors and $15 for students with ID. Group discount rates are also available. Good seats are available. 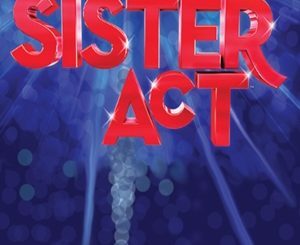 Tickets can be purchased by calling the Box Office at 708-755-3444 or online here. Some of the show’s elements were derived from works of Anton Chekov, including several character names, the play’s setting in a cherry orchard and the theme of the possible loss of an ancestral home. Get your tickets now for this sunny play about gloomy people! For additional information, call 708-755-3444 or visit: www.dramagroup.org. The Drama Group’s Milord Studio Theatre is located at 330 W. 202nd Street in Chicago Heights. For directions and other information regarding Drama Group activities, please visit: www.dramagroup.org.